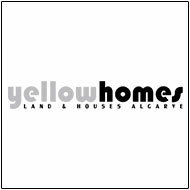 In the first phase of this stunning development there will be a limited number of exclusive villa plots for sale, allowing discerning investors the opportunity to own a home that is truly special, designed to their own specification. 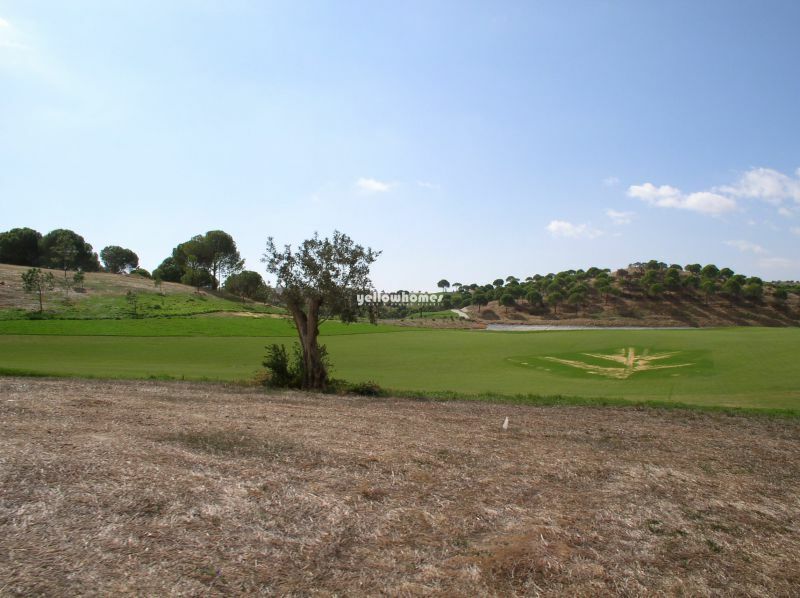 Set around the Jack Nicklaus Signature Golf Course, the location of these extremely spacious plots has been carefully chosen to offer spectacular views of both the greens and the breathtaking surrounding countryside. It is believed that this low density upmarket development is designed to set new standards of comfort and elegance, which few resorts in the world will ever match. 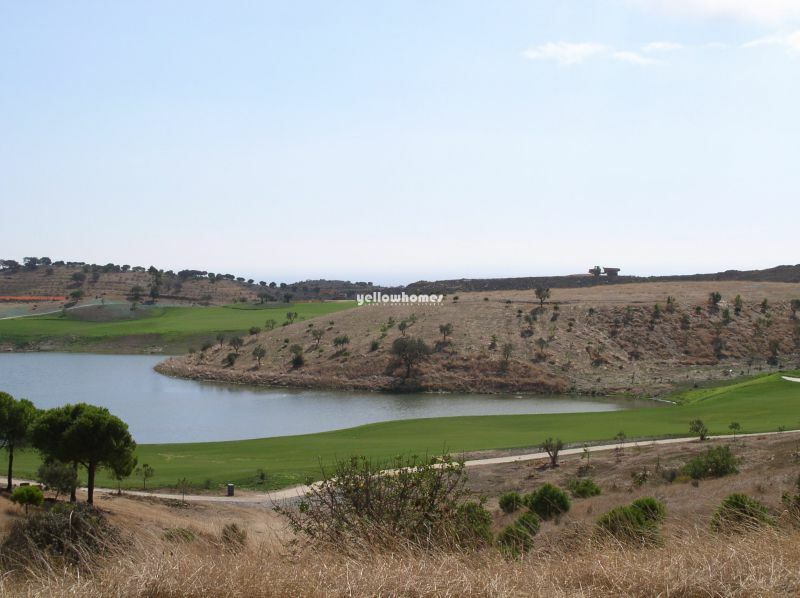 Occupying over 1000 acres of idyllic countryside in the Algarve, this exclusive development will feature two champion ship golf courses, five lakes and a magnificent golf clubhouse offering unparalleled levels of style and comfort. The keyword in this development is exclusivity. It is a apparent in any aspect of the estate, but most of all in the sumptuous villas. 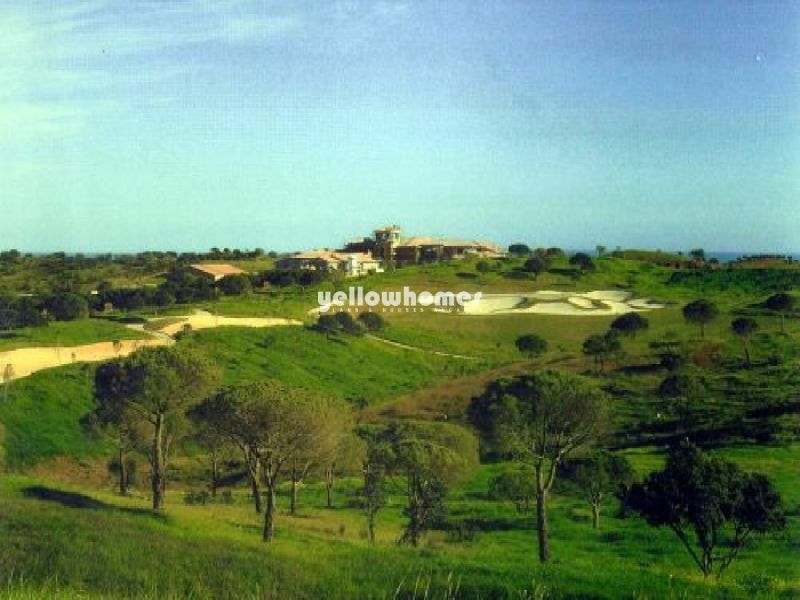 Build the home of your dreams, which will nestle in a landscape carefully selected for its privacy and designed to preserve and enhance the natural beauty of the area. 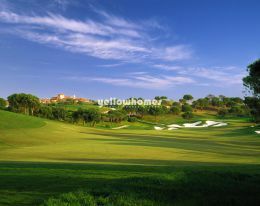 Property owners will naturally have the option to buy golf membership, which can be passed on with the property. Distances: Faro: 48 km; Tavira: 18 km; Spain: 30 km.